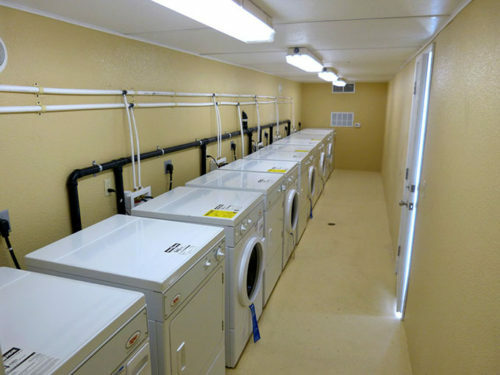 Ellipse Global offers mobile laundry trailer units for sanitation services in remote locations! 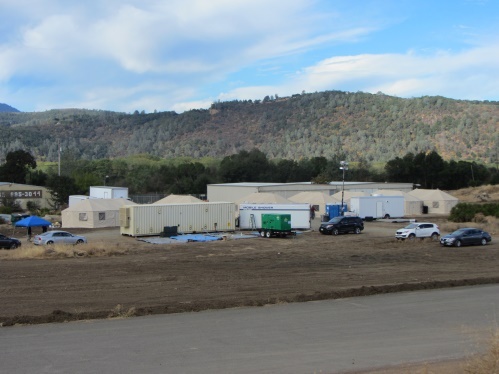 Our large mobile laundry trailer units are housed in a 53′ trailer and feature 12 washers and 12 dryers each. Each laundry trailer also contains unobstructed counter work space and storage racks with plenty of lighting provided. This combination offers the capacity to handle 120 loads per hour and a capability of supporting over 250 people per day. 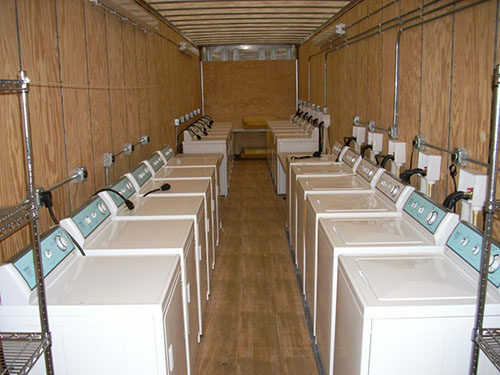 These mobile laundry trailers are for rent to use in any location.